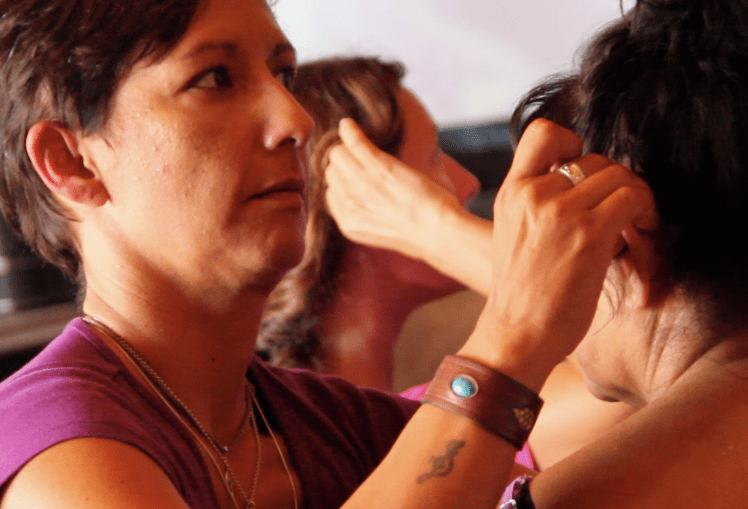 Ibiza Reflexology loves teaching how to reach BLISS at events and for organizations. Available to teach small or large groups how to REBOOT themselves or anyone else - all over the beautiful island of Ibiza. Complete the form below and we will be in touch with you to plan to bring teaching BLISS to your Event.